Give romantic emotions! 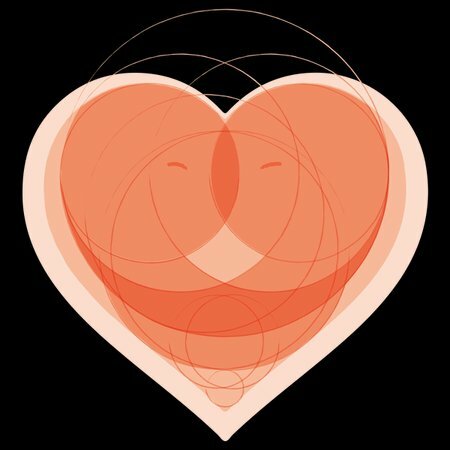 A lovely drawn heart with geometric construcion featuring lovers hug. 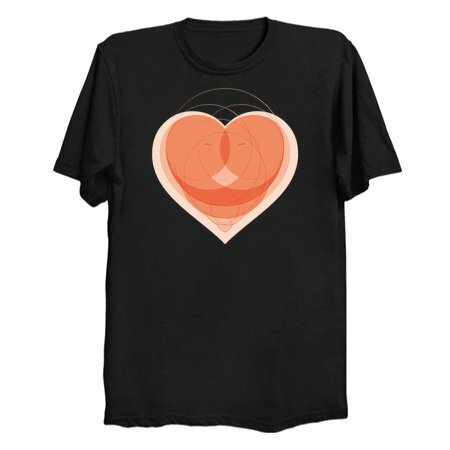 Perfect gift for Valentine's Day! The biggest heart is made by a couple in love.